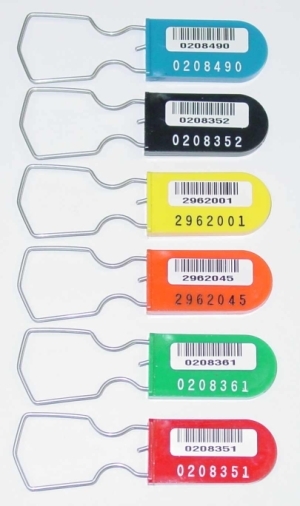 Hot-stamp up to 13 characters* plus choice of bar-coded number sequence. 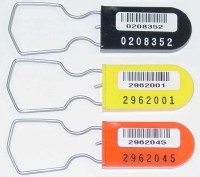 For added security the serial number is also hot stamped on the seal below the bar-code. Default bar-code is Code 39 symbology, others available. Pricing is per 1000 seals.